Alexander is a naturally gifted psychic who has a passion for tarot, angel cards and dream interpretations to pass on messages. 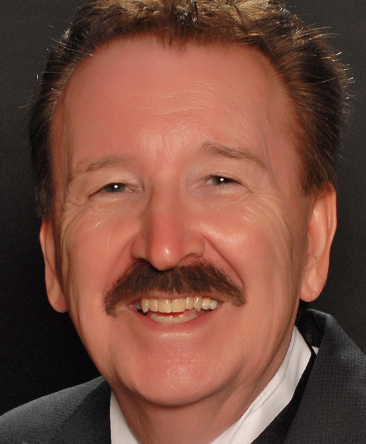 For more than 35 years he has been sharing his psychic abilities to help people regain their zest for life. Want to gain clarity and feel uplifted? Call Alexander for an honest and gentle reading. Aliyah is a 5th generation Australian Indigenous Shaman and psychic medium, who has a deep understanding of earth magic and the other realms. With years of professional reading experience, Aliyah is known as a powerful channeller and spiritual healer who can share messages to serve your greatest good. Give her a call. Alyssa has been reading professionally for close to 30 years. A passionate clairvoyant, spiritual healer and empath, her readings have helped many people get through hard times. 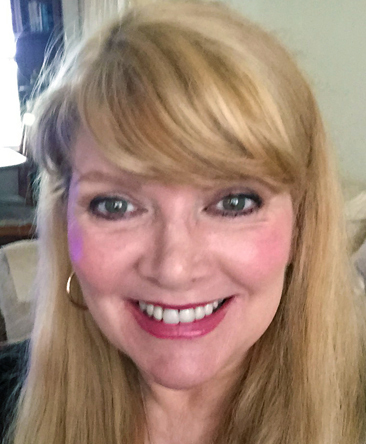 Alyssa’s strong connections with her spirit guides allows her to share past, present and future insight, to help you make changes for the better. 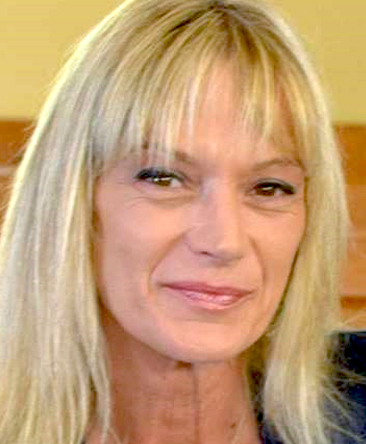 Amanda Lee is a professional psychic tarot reader who gets a lot of information from her guides during her readings. Her purpose is to teach love again and help you understand yourself and your life lessons. A gifted medium too, Amanda Lee would be delighted to share any messages for you from passed loved ones. 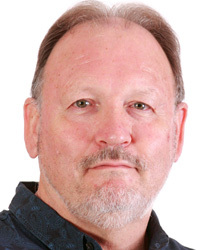 Andrew comes to us with more than 40 years reading and healing experience and is fluent in German. His gifts of clairvoyance, clairaudience, mediumship and channelling will assure you an uplifting reading to help you move forward in your life. You will be delighted by his compassion and knowledge. Call him now. 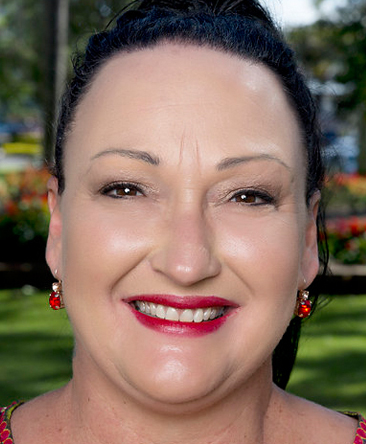 Annette is a professional psychic medium, life coach, spiritual development teacher and qualified counsellor who has been doing this work for more than 28 years. She often experiences visions and predictions that may help you through a time of need. Call Annette today for a truly down to earth and compassionate reading. Anthi is a very gifted intuitive psychic reader and channel whose soul’s mission is to serve your highest good. 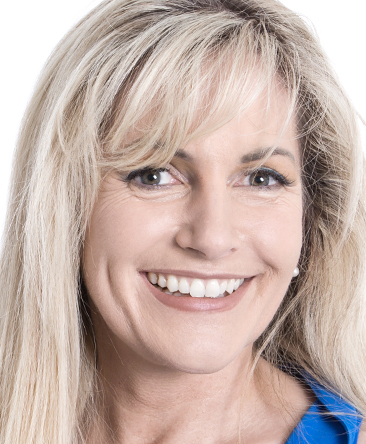 Having read for clients all over the globe, Anthi’s spiritual guidance comes from a divine source, leading you back to your truest form of unconditional love. Twin flame readings are one of her specialties too. Call now. 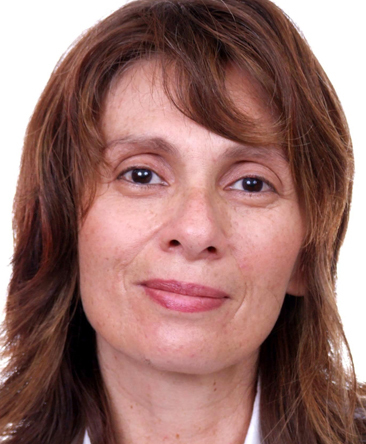 Asha is a profound and insightful professional psychic reader with more than 34 years’ experience. A gifted medium, clairvoyant and channel, Asha can see your vast talents, your life desires, your inner quests and your yearnings to help you connect to your deeper journey in life. Give Asha a call! Athena is a Psychic Master and Angelic Medium, Channel and Teacher who is well-known in the USA for her powerful transformational guidance. For more than 30 years, Athena’s passion is to help awaken your soul to create more freedom and abundance in your life, love or career, and bringing soulmates together. 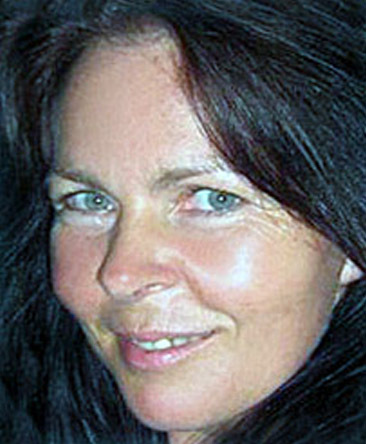 Avril is a professional psychic medium and spiritual healer with more than 20 years’ experience. A psychic reading with Avril will shine light on your soul's purpose, and very quickly undo the stories that keep you stuck. Avril’s joy in helping you discover your potential is truly contagious and uplifting. Give her a call today! 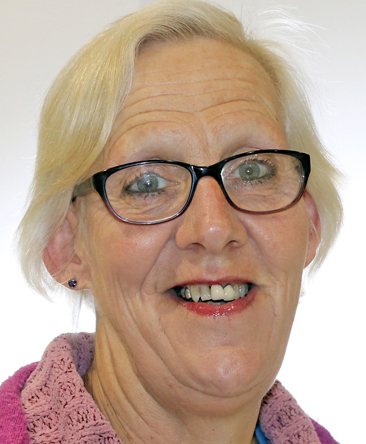 Bev is another popular and very experienced reader who also writes astrology for her local newspaper. 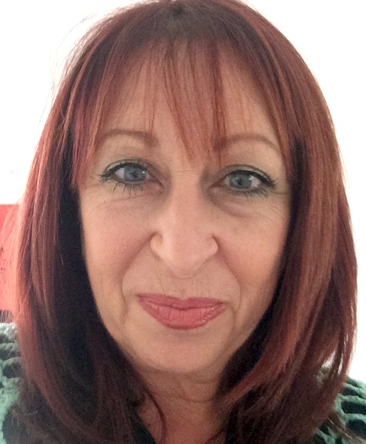 Bev loves to help others find personal empowerment and wellbeing through tarot, astrology and spiritual healing. Call now for superlative guidance and perspective in your current situation. 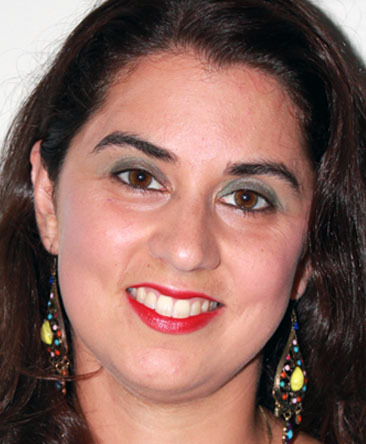 Candice is well known in the USA as an empowering psychic reader and professional astrologer. 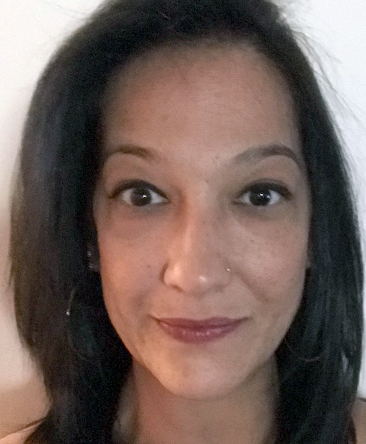 Candice may use many metaphysical tools during her psychic readings, to find from Spirit the answers to help you move past any impediments to achieving love, joy or success. You will be delighted by Candice’s wisdom and knowledge. 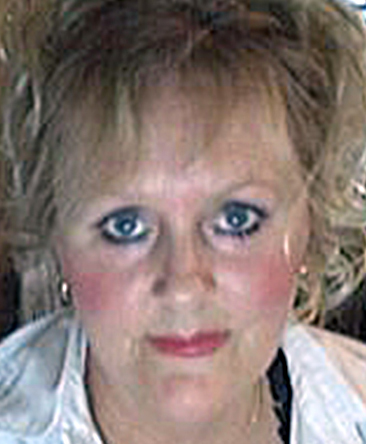 Carolyn from Brooklyn comes to us with many years of psychic experiences in a variety of settings. Her psychic skills include clairvoyance (clear sight), channelling, numerology, tarot card reading, astrology and dream interpretation. Call Carolyn today for a heartwarming psychic experience. 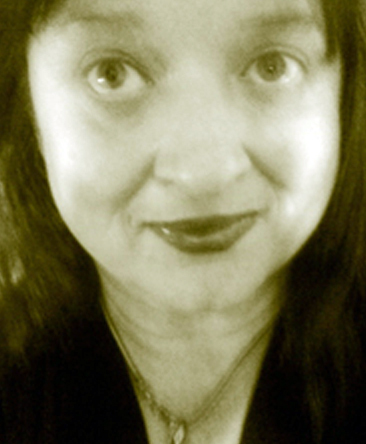 Cate Marie is a professional Spirit Medium, Empath, Grey Witch and Seer. She has a strong sense of premonition, giving clarity where it's needed, and direction at those times that leave us all at crossroads now and then. 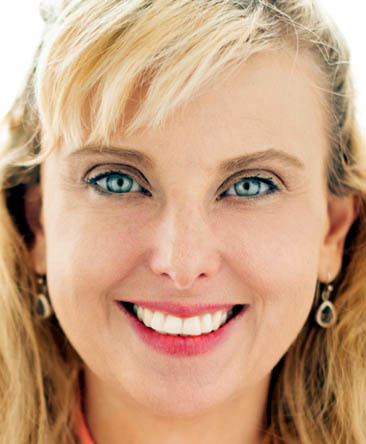 Using her many special gifts, let Cate Marie help you to live your best life possible. Give her a call! 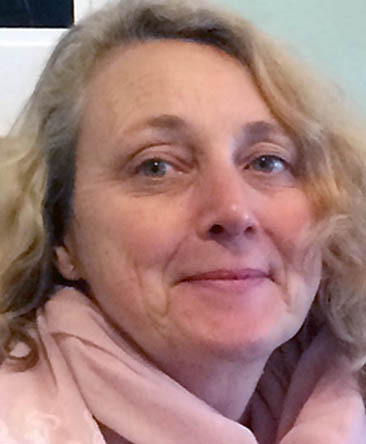 Catherine is highly gifted in the areas of mediumship, grief and spiritual counselling and life readings. 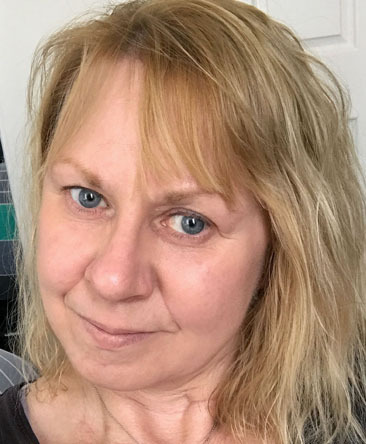 She is passionate about helping you find your true self as she is completely open to spirit using her gifts of clairvoyance, past lives, ancestral healing, automatic writing. Call today for a very insightful reading. Super popular Chris has been reading with us for many years now. She is a stunningly accurate clairvoyant who can enhance your psychic reading experience using tarot, pendulum, crystal and chakra healing. Chris also believes in the power of manifestation. Give her a call. She truly will make you feel better. 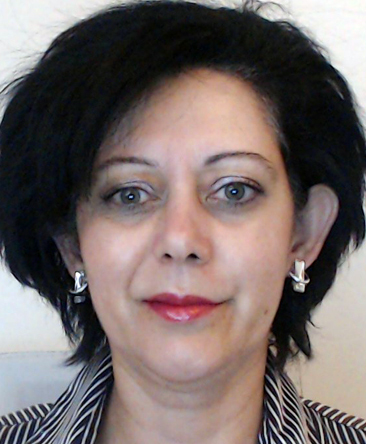 Daniella is a gifted psychic medium who has been reading professionally since 1993 for clients all over the world. 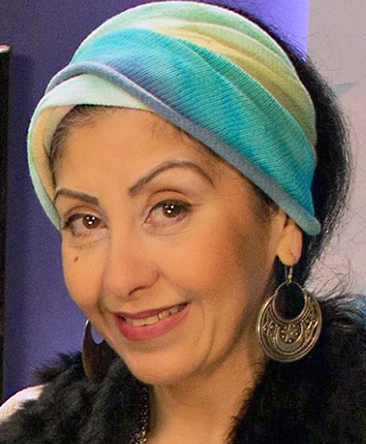 Her great-grandmother was a curandera, so naturally she is a gifted medium, channel, past life regression therapist and more. Daniella is fluent in Spanish too! Relieve the tension in your life. Call her now! 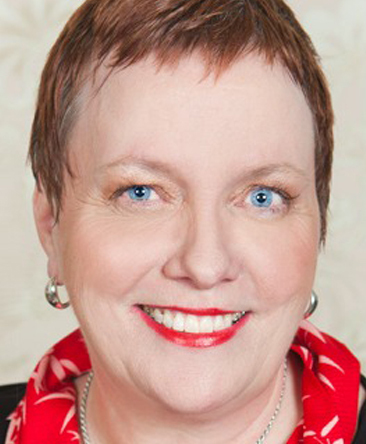 Deb has more than 35 years professional psychic reading experience and is well known for her compassionate and honest insights. Her gifts of clairvoyance, channelling and healing allows her to provide you the options, opportunities, tools and timelines related to your situation. Deb can see what is, and what can be. 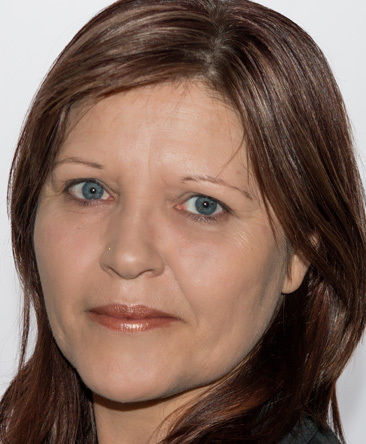 Diana-Rae has years of psychic reading and life experience. No matter your situation, Diana-Rae just ‘gets it’. If you have questions about relationships, business, your life purpose, she can help show you the way. A gifted clairvoyant, medium and tarot reader, Diana-Rae’s messages are compassionate and straight to the point. Dianne is a professional psychic and intuitive counsellor who has dedicated her life to this work for more than 30 years. Dianne can tune in to your potential future, or help release energies from the past with her gifts of clairvoyance, past life healing and interpretations through tarot. Let Dianne help guide you to a better life. 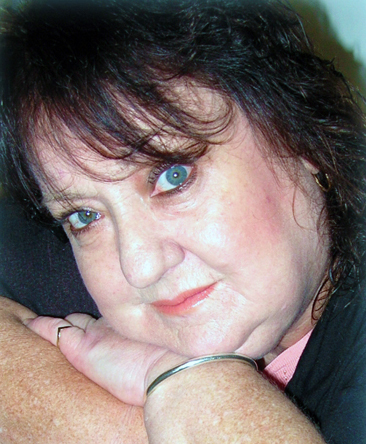 Dionne has more than 20 years professional reading experience and is a gifted channeller. She has a very active relationship with her guides and will share with you the messages that her guides want you to hear. 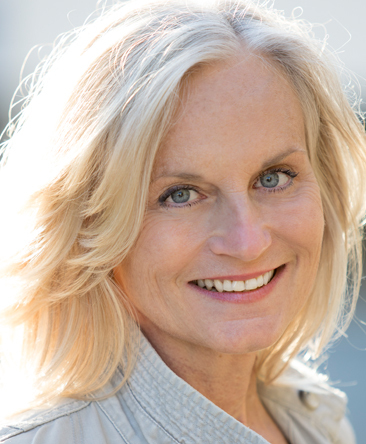 Calling on her teachings of Buddha, Dionne’s readings are truly mindful and uplifting. Give Dionne a call today! 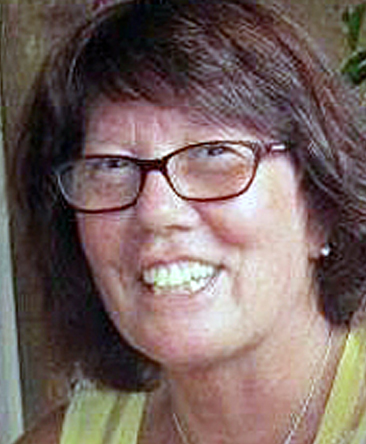 Donna is a professional psychic reader and reiki healer who tunes in to your past, present and future energies. She can feel where you are at this moment, and offer you guidance through your guides and her guides. Donna loves to turn every situation in to a positive. Be open to the reading, and the messages will come. Call now. Psychic Ella has years of phone psychic reading experience and has studied spiritual and psychic development, meditation and natural therapies. With her gifts of clairvoyance, clairsentience, tarot, oracle cards, Ella can share with you the wisdom from your guides, the angelics and higher self. Call Ella today for an insightful reading. Florence believes her soul is meant to do this important spiritual work. Bringing joy back in to people’s lives is her passion. Using her gifts of mediumship, clairvoyance, chakra healing and angel cards, Florence feels very blessed to share her gifts. Give her a call for some healing and enlightenment today! Gertrude is a 4th generation psychic who has dedicated her life to helping share the meaning of mindfulness in all aspects of our lives. Her gifts of clairvoyance, clairsentience, mediumship and her own psychic tools allows Gertrude to shine the light for you in any situation. Give her a call. Grace has been reading with us for several years now and our callers tell us they enjoy her honest and uplifting readings. Her psychic skills include clairvoyance, mediumship, tarot, dream interpretation and spiritual counselling. Extremely popular, call Grace now for an optimistic and healing reading. Gwen has many years phone reading experience. 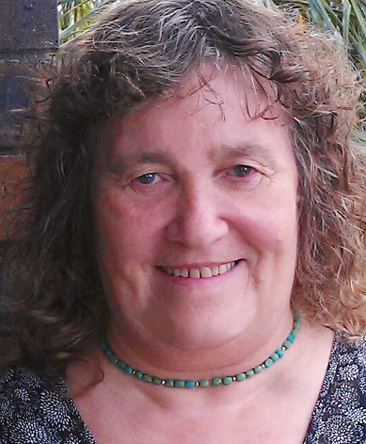 Her psychic specialities include channelling, clairsentience, tarot and spiritual healing. Gwen is also a metaphysical card specialist using Messenger, Voyager, Ascended Masters and Animal cards. Call today for an accurate and surprising reading. Holly is an extremely popular charismatic reader. Her reading approach is very professional and she is known for giving accurate guidance. Her skills include spiritual healing, tarot and oracle cards, astrology and chinese astrology. Call her now for an enlightening reading. You'll be glad you did. 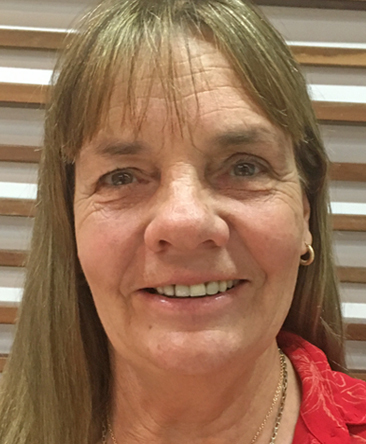 Jeanie has been working with clients for many years, guiding and helping them to make their own best decisions. She has many psychic skills including clairvoyance, clairaudience, clairsentience, tarot, runes, crystals and dream interpretation. Call her today for a truly holistic reading. 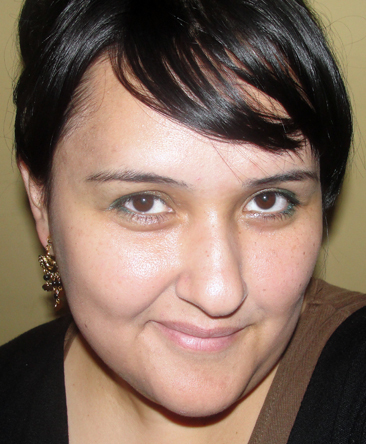 Jessica is a gifted clairvoyant, healer and tarot reader. For more than 25 years she has helped guide people on to a path of healing and personal empowerment. She does this by following the guidance of spirit and from your higher self. Let Jessica share with you the amazing peace and clarity you can get from a reading. 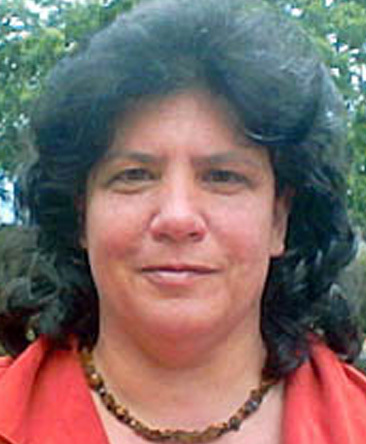 Joan has many years psychic reading experience and speaks fluent English and Italian. 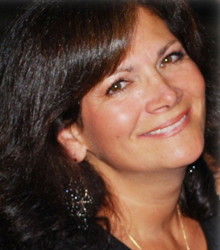 Joan would love to help you discover new inspirations and insights into your life. 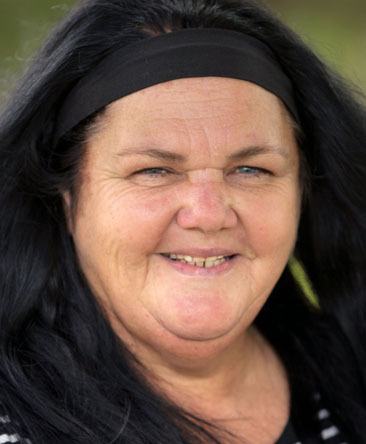 Her psychic skills include clairvoyance, channelling, tarot, numerology and spiritual healing. Call her now to put your mind at ease. Joyleene is a highly developed psychic medium whose strong connections with spirit allow her to uncover the things that are blocking you from realising your full potential. 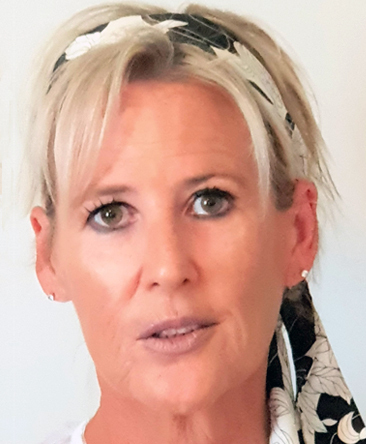 With many talents including channelling, dream interpretation and spiritual healing, you will find Joyleene’s down to earth reading style very reassuring. 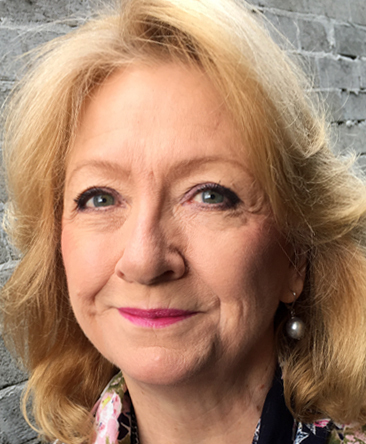 Judith has been reading for many years now and is very experienced in providing advice and guidance in relationships and careers. Her skills include channelling, I Ching, numerology, tarot and spiritual healing. Call her today for an intelligent and thoughtful reading. 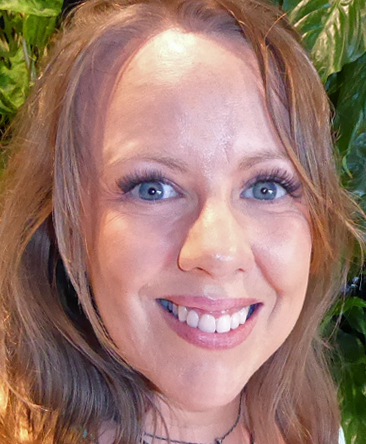 Kerran is a naturally gifted psychic who is respected Australia wide as a teacher in psychic development. She is blessed with so many psychic abilities including clairvoyance, channelling, remote viewing, candle scrying and is a soul mate specialist too. Call Kerran for an intuitive and caring reading. Kristie is a gifted psychic, medium and tarot reader who is proud of being able to help people laugh, to be amazed at their own life, and to step forward feeling refreshed and encouraged. 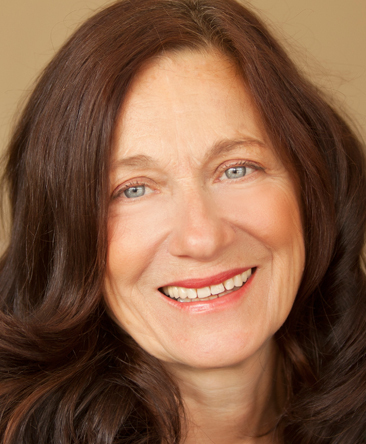 A professional reader for more than 40 years, Kristie has the collective wisdom and psychic gifts to help settle your mind. Give her a call. Laurence is a former policeman, teacher, professor and student of ancient European spirituality who has travelled the world. 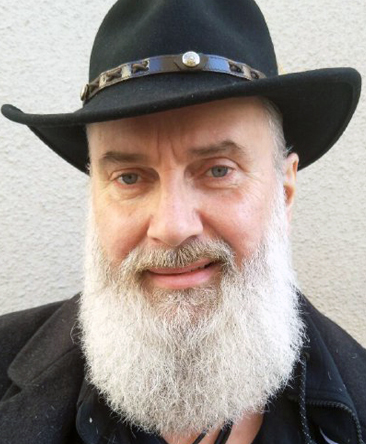 He specialises in runes, runic tarot, norse mythology, dream interpretation and spiritual counselling. Call him today for an understanding and compassionate reading. Superstar Lesley is extremely popular and has been reading with us for many years now. Her psychic skills include mediumship, clairvoyance, clairaudience, clairsentience, tarot and spiritual healing. 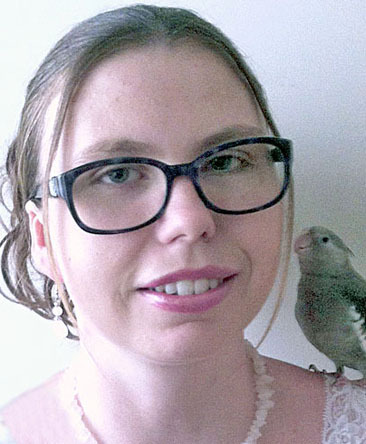 Lesley is a keen animal lover and does pet readings. Book her early to avoid missing out. Lily is an extremely popular reader. 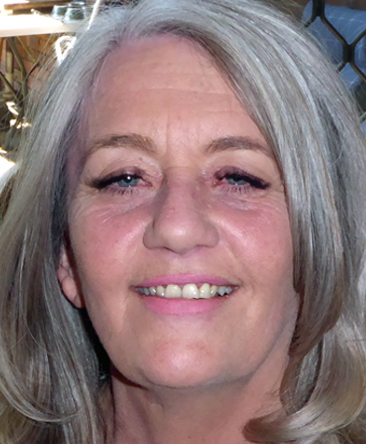 She's an Aussie living in California and has a host of regular customers who appreciate her psychic talents which include mediumship, clairvoyance, tarot, crystal healing and spiritual counselling. Call her now for a compassionate non-judgemental reading. Lisa has amazing psychic abilities which include telepathy, healing, channelling, claircognisance, emotional healing, tarot and more. 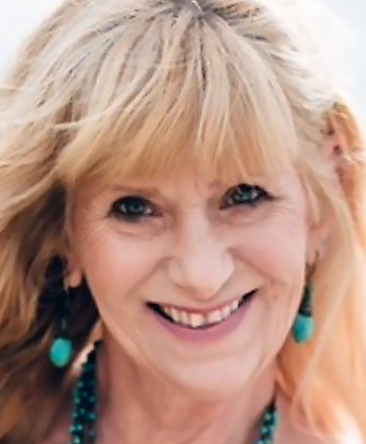 She was born in to this physical world with a visual disability but then was gifted with many psychic abilities to connect deeply with the spiritual world. Call Lisa for a truly inspiring reading. 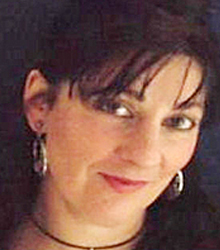 Louise is a professional psychic reader and teacher of psychic development. 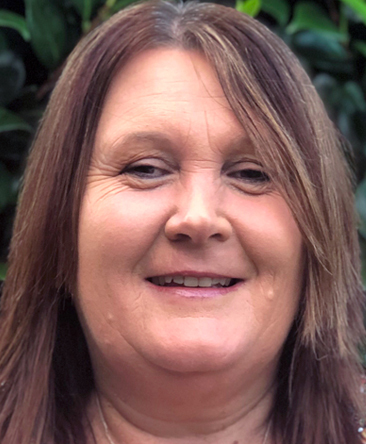 For more than 30 years she has dedicated her life to helping people find balance and soul substance in their lives using her gifts of channelling, mediumship and so much more. Helping others is her destiny, sharing the truth with compassion. Call now. 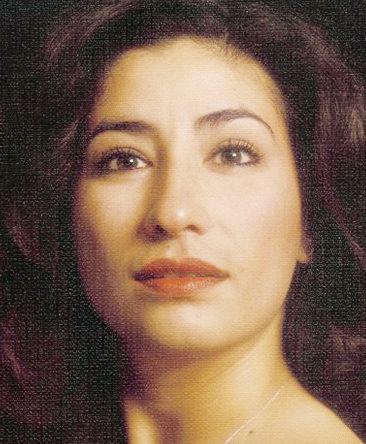 Manuela believes the universe is filled with God’s helpers. Using her gifts of mediumship, channeling and knowledge of the akashic records, she can see more deeply your soul’s purpose. 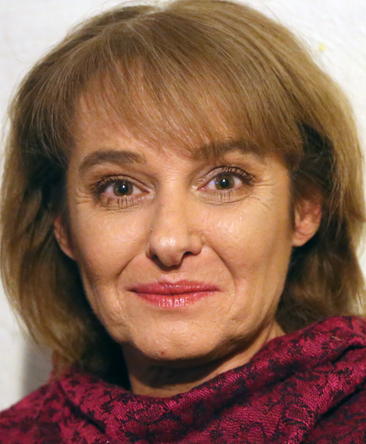 Fluent in Serbian and Croatian too, Manuela would be delighted to offer you guidance to help you overcome any life challenges. 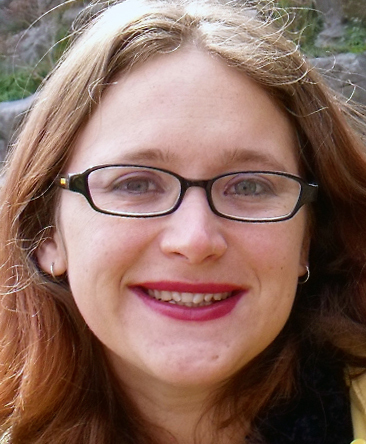 Marayah Rose is a psychic medium and teacher of psychic development and meditation. She is renowned worldwide for her accurate psychic gifts including mediumship, remote viewing, past lives, tarot and astrology. Call Marayah today for a truly spiritually awakening reading. 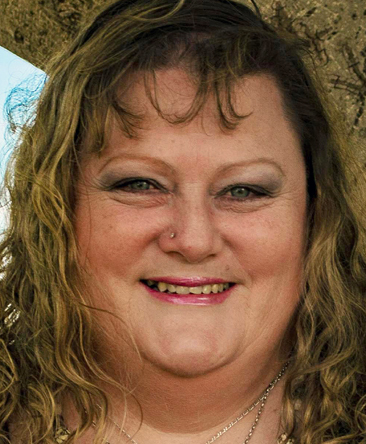 Melody has been reading professionally for more than 30 years and has many specialised psychic skills. She is a Vibrational Energy Therapist and Transformation Coach. Her other gifts of clairaudience, channelling and past lives allows Melody to be the link between you and spirit, to help you achieve your dreams. Call now. 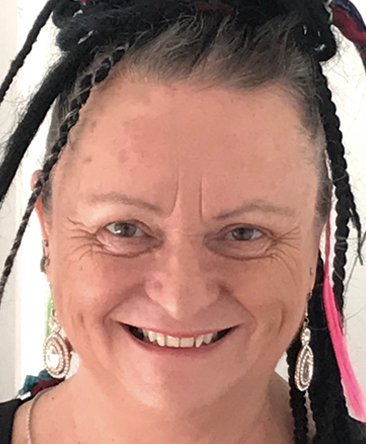 A 3rd generation psychic of Romany gypsy descent, Missy is a naturally gifted psychic with years of metaphysical study and practise. 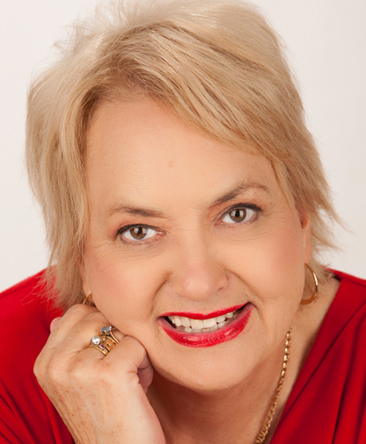 Her accuracy will amaze you with her gifts of clairvoyance, clairaudience, mediumship, angel practice and connection with her spirit guides. Lift your heart today and call Missy now. 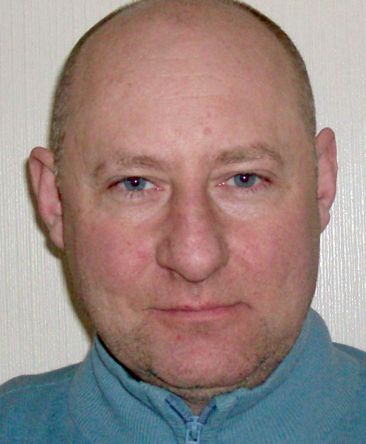 Mitchell is a professional medium, channel and psychic intuitive healer. 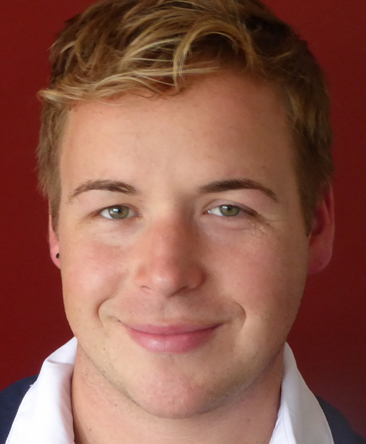 Using his many psychic gifts, Mitchell can tune in to your energies as the messages come through to him through your higher self, your past loved ones or your guides. Let Mitchell help you deal with any obstacles that are holding you back. Give him a call! 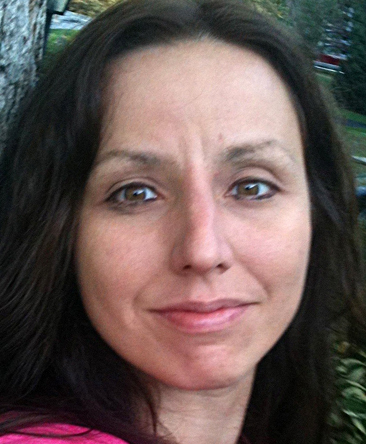 Monica is a very experienced psychic who is passionate about healing others to enjoy a more abundant life. 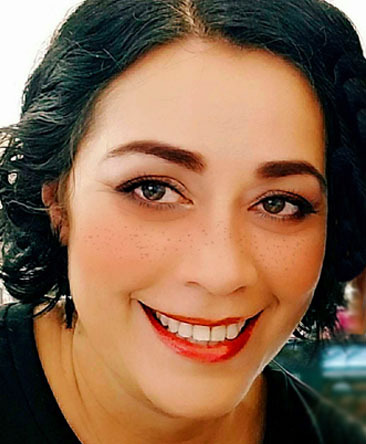 A naturally gifted spiritual healer, clairvoyant and medium, Monica has dedicated her life to this work and is also a Shamanic Healer and practitioner of so many other healing modalities. Call Monica today. 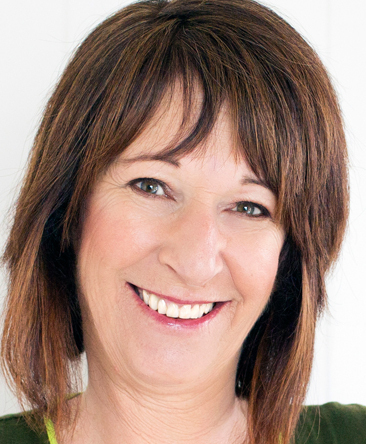 Natalie is a professional intuitive counsellor, medium and distance energy healer with qualifications in psychology. 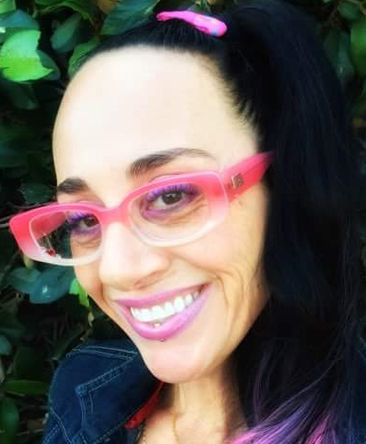 A 3rd generation psychic descended from the Austrian gypsies, Natalie can connect with your inner guidance and energy fields, to help you overcome any limitations you are placing on yourself. Give her a call. 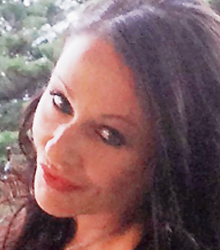 Natasha can connect with angels, spirits, star beings, totem animals and is a crystal therapist. Her gifts of clairsentience, clairaudience, mediumship, energy work and healing allows her to give you the best possible guidance. Call Natasha today for a truly heartfelt and positive reading. Nicole is a naturally gifted Medium. Her specialty is connecting you with your loved ones who have passed over, and sharing with you the messages she receives. Her gifts of clairvoyance, clairaudience, clairsentience, mediumship and channelling will assure you a brilliantly uplifting and accurate reading. Call now. 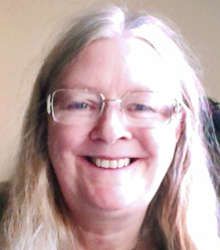 Olivia is a naturally gifted intuitive psychic and tarot reader from Ireland with more than 20 years’ experience. Her clients love her warm psychic energy where they feel a light has re-entered their lives again. A powerfully clairsentient reader with many psychic gifts, give Olivia a call to feel uplifted and healed today. 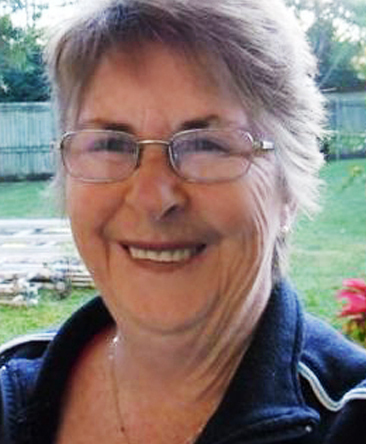 Paulette is a passionate soul seeking to help others. She is compelled to uplift, inspire and heal her clients. Her specialities include channelling, clairaudience, clairsentience, numerology and spiritual counselling. Paulette is also a Reiki Master. Call today for a compassionate reading. 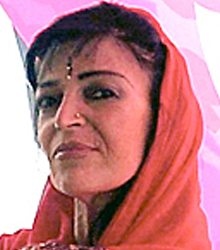 Radha is well known for her psychic expertise. She has been reading professionally for many years sharing her psychic gifts which include mediumship, clairvoyance, aura reading, tarot, dream analysis, tattwa cards and spiritual healing. Call her today for an accurately brilliant reading. Roberta has been reading for more than 30 years and has been guided to do so ever since she was taught to read Italian gypsy cards as a young girl in Italy. 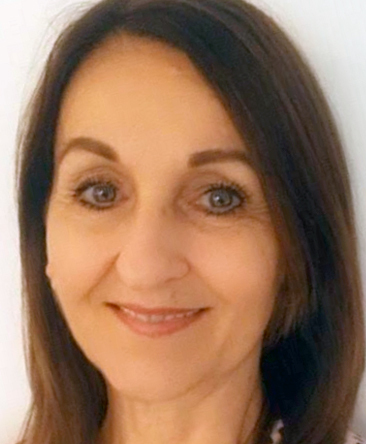 Using her natural gifts too of clairvoyance, energy healing, channelling and mediumship, Roberta can give you accurate insight into the present and future. Give her a call. Several near death experiences have given Robyn a great affinity with the 'other side'. Her skills include mediumship, channelling, clairvoyance, clairaudience, clairsentience, dream interpretation, crystal healing, numerology and spiritual counselling. Call Robyn now for a no-nonsense reading. 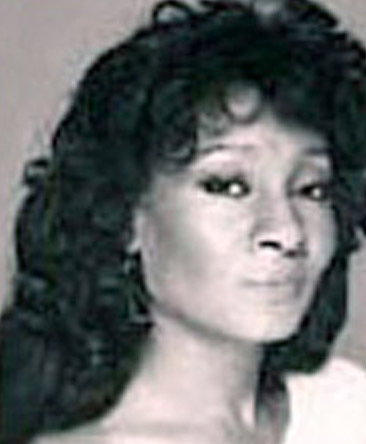 Rochelle has amazing psychic abilities and is a celebrity reader to the stars because of her accurate predictions. 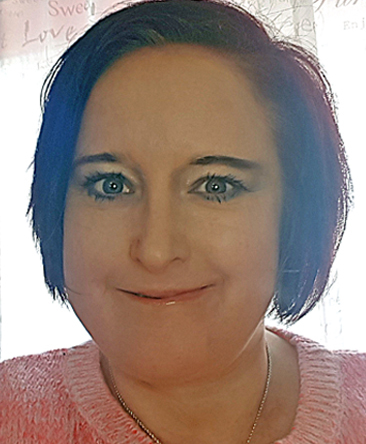 She describes herself as a modern day Gypsy who shares her gifts of clairvoyance, mediumship and channelling to help see in to your future, and to help make positive change in your life. Call Rochelle today. Roxy has been reading professionally for years and is known as a gifted medium and channeller. 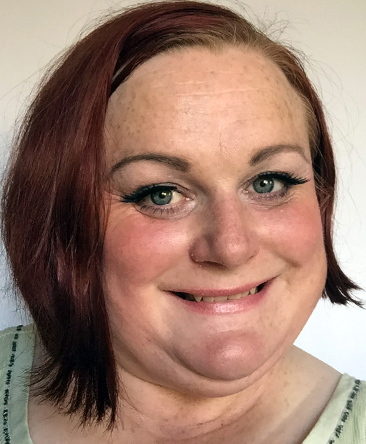 Sharing her gifts of clairvoyance, mediumship, channelling, tarot and more, Roxy can help relieve you from hurts from the past, and help you prepare for a greater future. Call now. 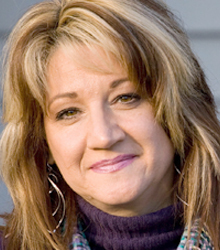 Sally is a 3rd generation psychic who has been reading professionally since she was 19 years old. 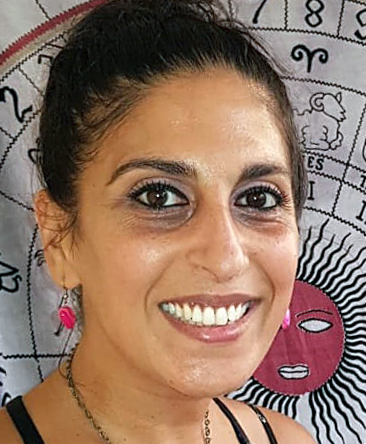 She has spent years dedicated to this spiritual work, and has a passion for sharing her gifts using astrology, spiritual healing, past lives and loves doing twin flame readings. Call Sally today for a truly meaningful reading. Shannon is a professional psychic reader with qualifications in Holistic Therapies, Psychic Development, Reiki and Shamanic Healing. 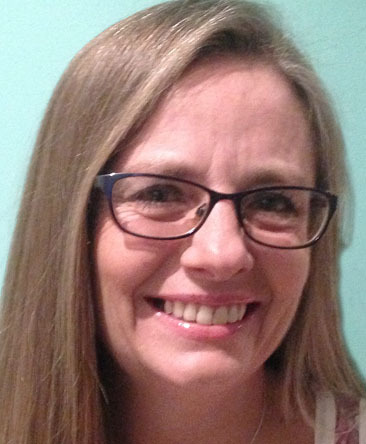 Shannon has much life experience dealing with trauma and disability. She can truly feel the energies of any situation and give guidance with the utmost compassion. Give her a call. Sharon does a very professional and accurate reading. She has many years of professional experience and can deal with any of life's problems. Some of the areas she covers are relationships, career and spiritual development. Call her today for the 'inside story' on whatever is troubling you. Sherry is an extremely gifted reader with a feel good reading style that you will find uplifting. A 4th generation psychic, she has been reading since she was 7 years old. Her gifts of clairvoyance, channelling, past lives, lost and found, has given hope to many of her clients here in Australia and in the USA. Call today! 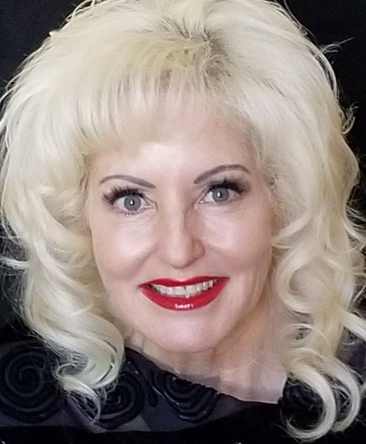 Snowy is a naturally gifted psychic medium and empath, who is known world-wide for her accurate psychic readings as a guest reader and host on tv, radio and psychic expos. A professional reader for more than 20 years, Snowy can help you achieve more happiness through her guidance and insights. Call now. Sophia has passed over and come back, which gives her an affinity with the 'other side'. She is extremely popular and is often booked out. Her skills include mediumship, clairvoyance, clairaudience, tarot, numerology and spiritual counselling. Call early at night to book so you don't miss out. 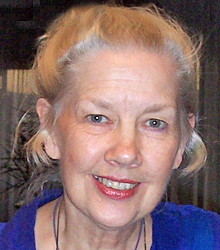 Susanne has prophetic flashes and is well known for her predictions. Her psychic skills include clairvoyance, clairaudience, clairsentience, hungarian gypsy cards, dream interpretation, spiritual counselling and pet readings. Call Susanne today for an interestingly accurate and prophetic reading. 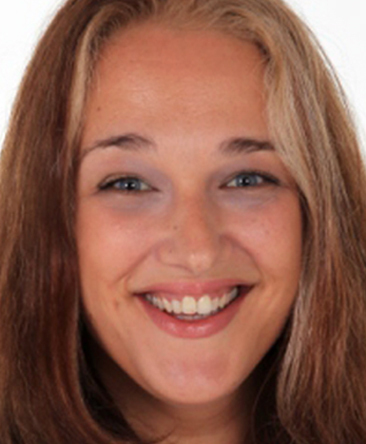 Tara is a very gifted psychic medium, channeller and angelic healer. Her soul purpose is to provide you a healing space to help you gain awareness, insight and understanding of your situation sharing her gifts of clairvoyance, mediumship and so much more. Give Tara a call today to help you transform your life. Thomas is a rare breed of psychic reader. His depth and accuracy will amaze you in all matters of life. His active list of testimonials showcase his talents. Thomas’s skills include crystal ball scrying, tarot, counselling, clairvoyance. Business advice is his specialty too. Be amazed by a call to Thomas. Tian has done readings on radio in Melbourne and has been reading since 1977. 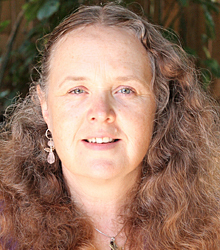 Her psychic specialities are runes, tarot card readings (including Tibetan Tarot), numerology and spiritual counselling. Call Tian today for a thoughtful and understanding reading. Vanessa believes in the alchemy of magic and she would love you to avail yourself to an insightful and powerful psychic reading. Her skills include mediumship, clairvoyance, candle magic spells in the light, numerology, tarot, crystal healing and affirmations. Call Vanessa to help you move forward. 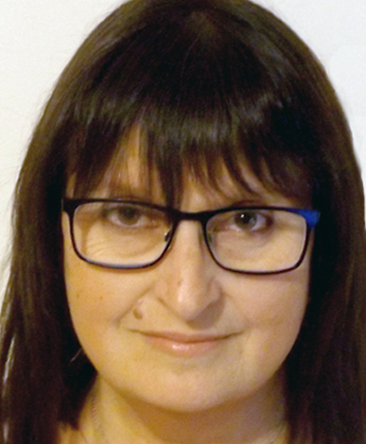 Viktoria has more than 25 years psychic reading experience and holds an Advanced Diploma in Clinical Hypnotherapy and Counselling. You will enjoy a truly holistic reading as Viktoria uses her gifts of clairvoyance, mediumship, tarot and angelic healing to help find the right guidance for you. Call today! 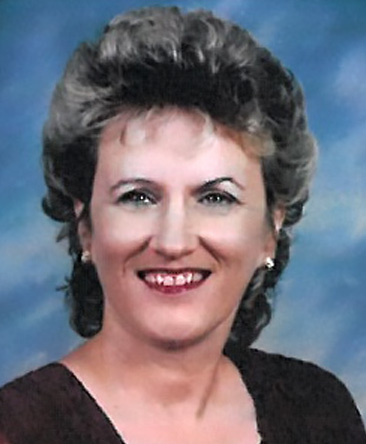 Vilma comes to us with many years of international psychic reading experience. Using her gifts of clairvoyance, clairaudience, clairsentience, tarot and dream interpretation, Vilma can provide you real insight into your situation. You will enjoy Vilma's reading style. Call her today. Vivianne is a guest psychic reader for Absolute Soul Secrets and is only available at special times. 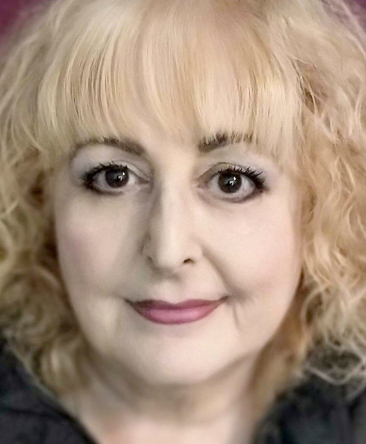 She is passionate about helping people through sharing her gifts of clairvoyance, clairsentience, mediumship, dream interpretation and past lives. You will find Vivianne’s guidance thoughtful and inspiring. Yvonne's philosophy is 'We have struggled long enough. Life is meant to be fun.' Her skills include mediumship, clairvoyance, past lives, crystal healing, flower essences, spiritual healing and pet readings. Call Yvonne now for a wonderfully uplifting reading.